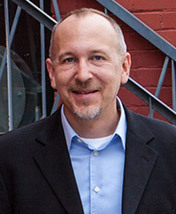 Thomas Frey is currently Google’s top-rated futurist speaker and IBM’s most award-winning engineer. 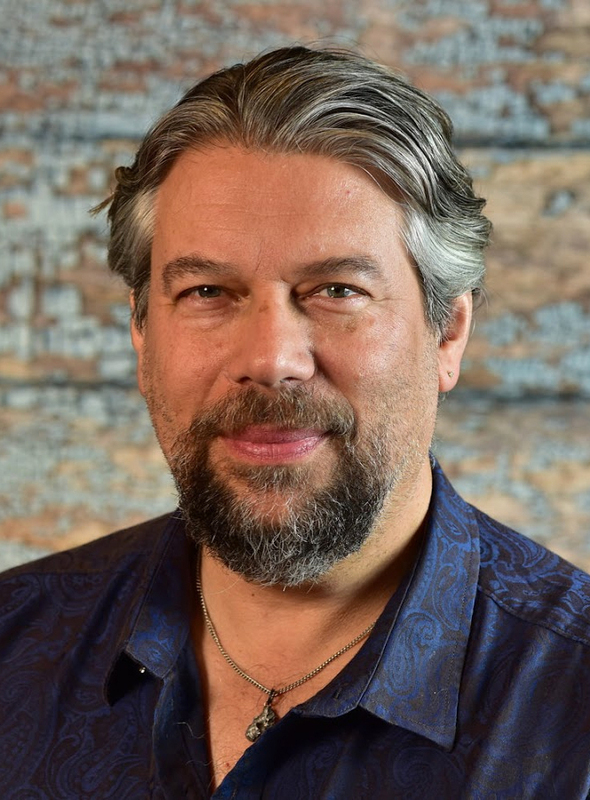 As Founder and Executive Director of the DaVinci Institute, Thomas has built an extensive following around the world based on his ability to uncover unique insights into the future, and describe the enormous opportunities that lie ahead. Having started seventeen businesses himself and assisting on the development of hundreds more, the understanding he brings to his audiences is a rare blend of reality-based thinking coupled with a clear-headed visualization of the world to come. Thomas has been featured in thousands of articles for both national and international publications. Each year his talks touch the lives of tens of thousands of people with his unique brand of customized presentations designed specifically around the needs of each and every audience. To book Thomas, contact Micale Medina at 303-666-4133. Michael’s business career includes projects in the USA, Europe, and Asia, working in strategy, innovation, and transformation. 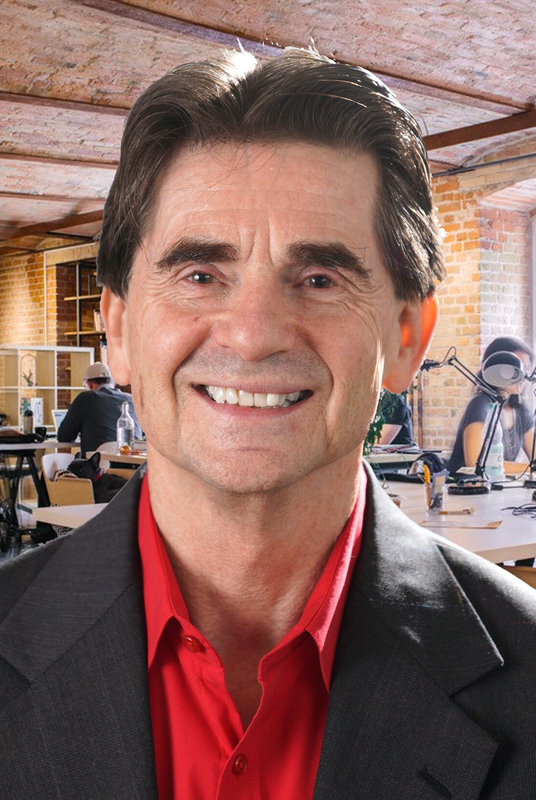 Michael’s expertise includes winning multiple “Product of the Year” awards, patents for improving the rate and retention of learning, and successfully introducing profitable technology and innovations at over 50 companies, including Fortune 500 companies such as Verizon, BT, Revlon, and Chevron. In his role as an executive, Michael served in leadership positions at several tech startup companies on their way to market success. He is a sought out expert and has appeared as a spokesperson on local and national TV. He often speaks on the power of foresight as competitive advantage for professionals, businesses, and investors and the future of a variety of industries and technologies. To book Michael, contact Micale Medina at 303-666-4133. 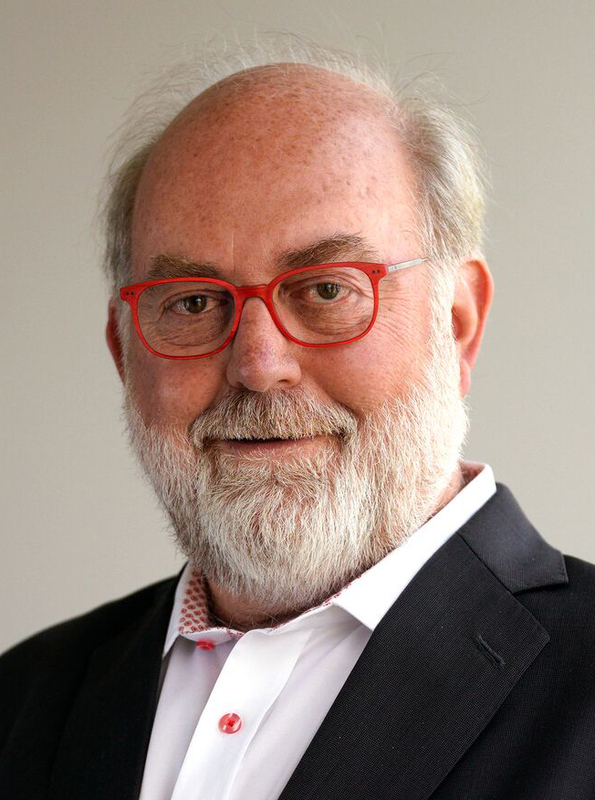 Brian Baker is the managing partner of First User Group, one of the most influential Product Strategy and Design firms in the world today. Mr. Baker has won several industry awards, including the coveted ‘Best of CES,’ ‘Red Dot,’ and ‘Best of’ awards from Forbes, Yahoo, and Wired magazines. He also acts as a judge for the CES Innovation Awards and evangelizes great products in talks across the globe. His clients include Toyota, Sony, IKEA, Home Depot and other industry leaders. To book Brian, contact Micale Medina at 303-666-4133. Dave is an expert at helping companies reimagine their business with the latest web-based capabilities, reinvent their products, and embrace the potential of new media approaches to problems-solving. As a storyteller, Dave is a master of the written word, video, public speaking, and teaching. Every keynote brings an unusual mix of humor, fascinating insights, keen observations, and entertainment. To book Dave, contact Micale Medina at 303-666-4133.